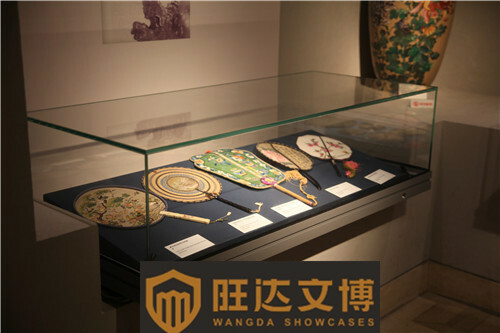 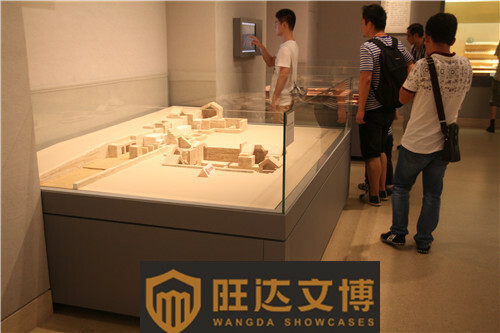 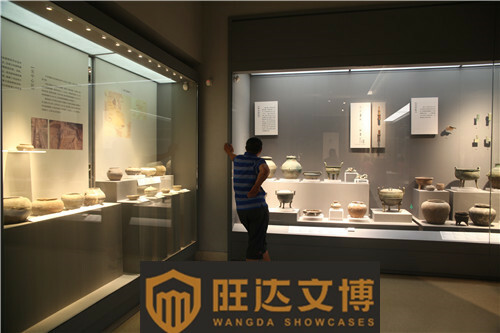 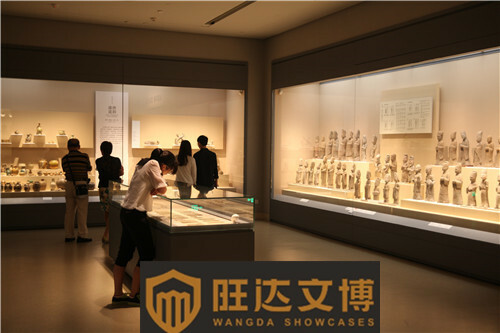 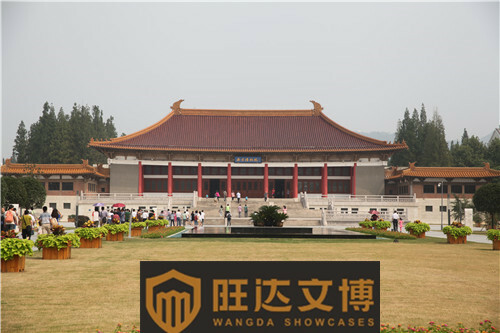 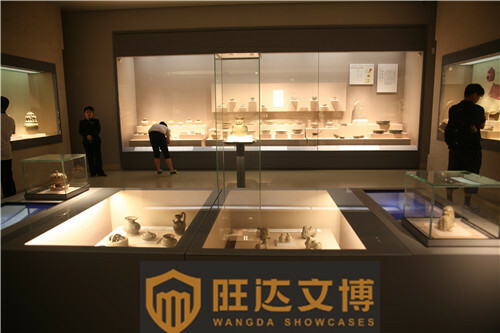 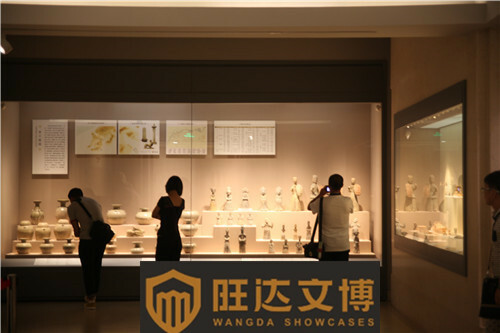 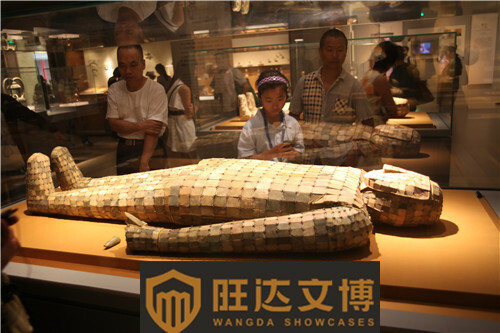 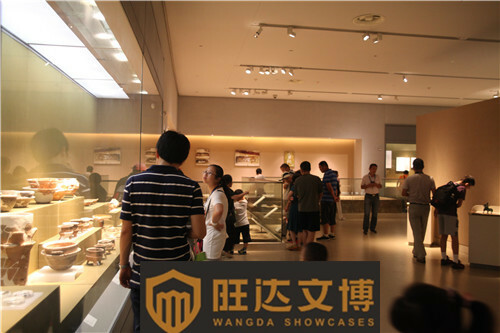 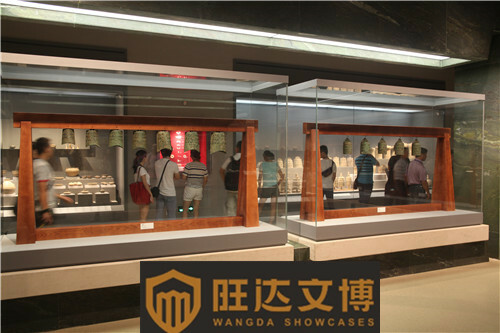 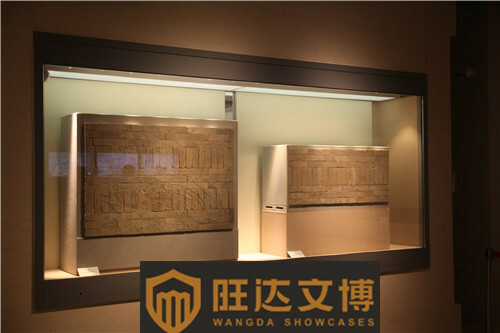 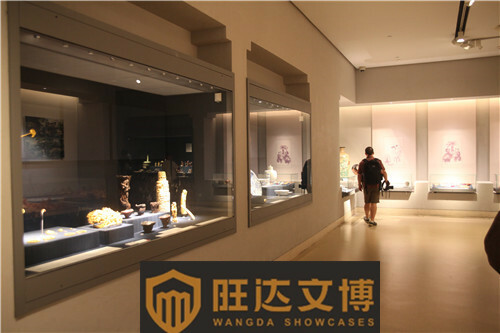 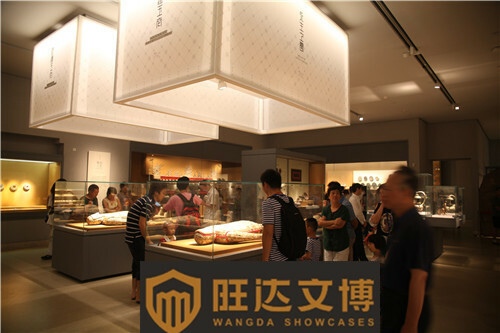 Museum Display Cabinets from Wangda Showcases for Nanjing Museum,a national-class museum. 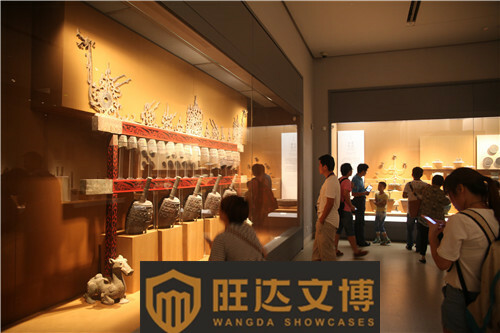 The Nanjing Museum (Chinese: 南京博物院; pinyin: Nánjīng Bówùyuàn) is located at Nanjing, the capital of Jiangsu Province in East of China.With a building area of 70,000 square meters (approx.17 acres), Nanjing museum is one of the largest museums and renowned museums in China.More than 400,000 museum objects are collected and displayed in the permanent collection . 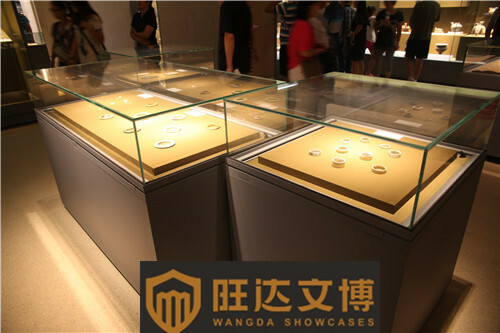 The most valuable and notable collections are of Ming and Qing imperial porcelain(which is the among the l) under protection by high-security and well-sealed museum showcases from Wangda Showcases.